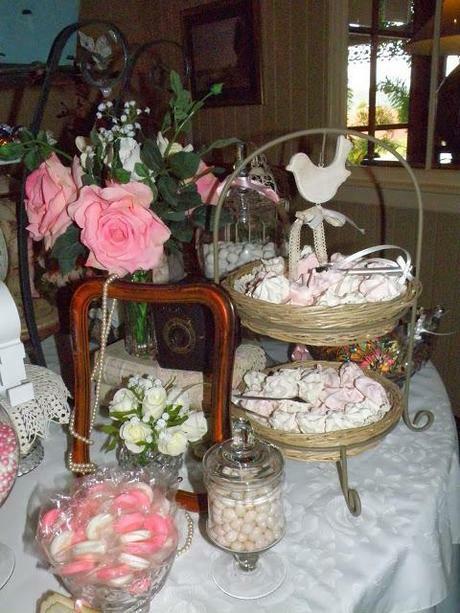 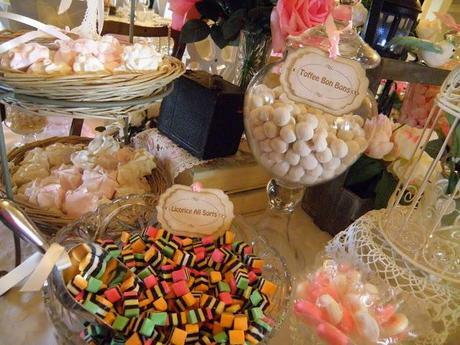 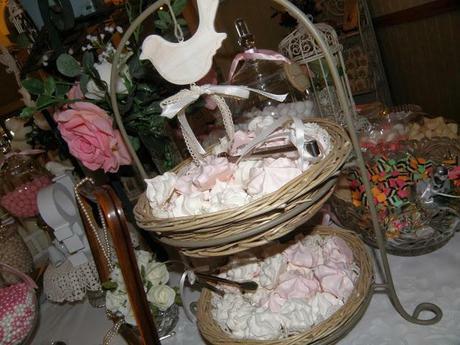 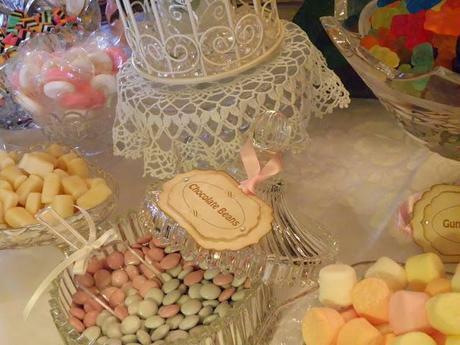 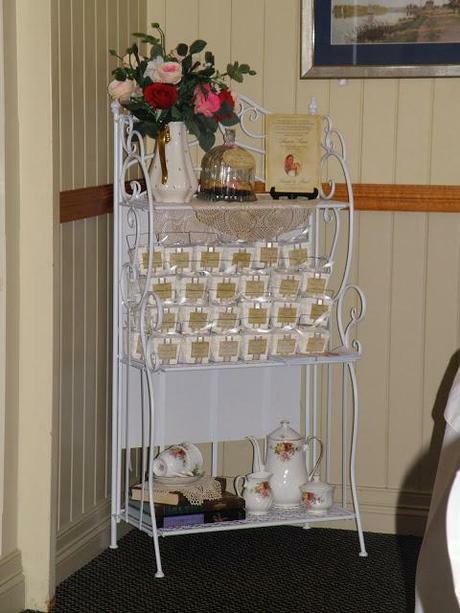 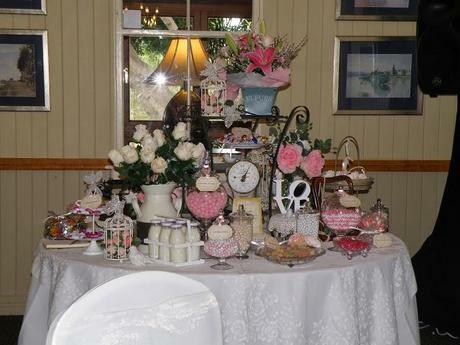 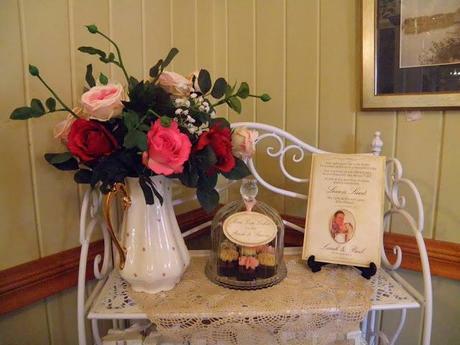 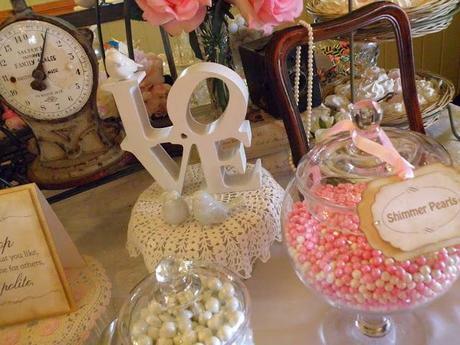 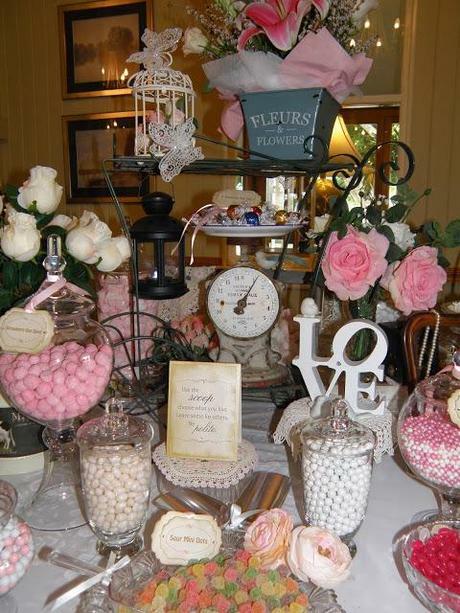 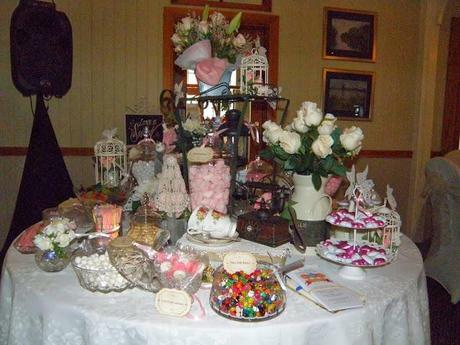 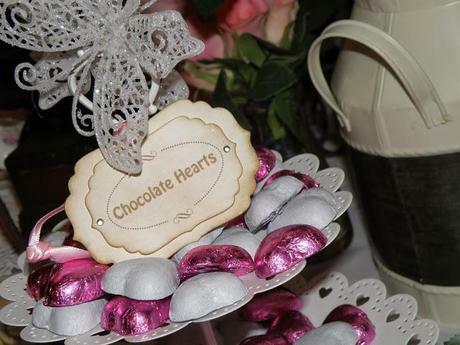 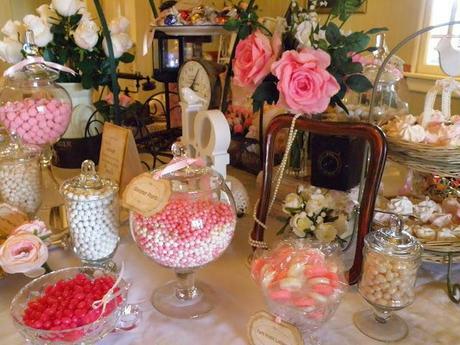 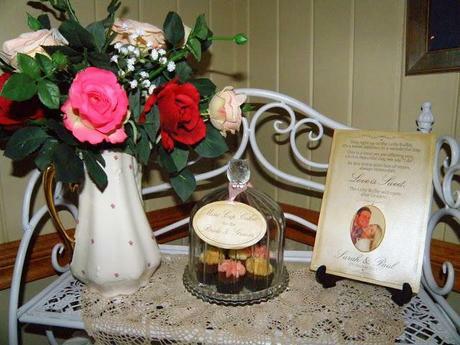 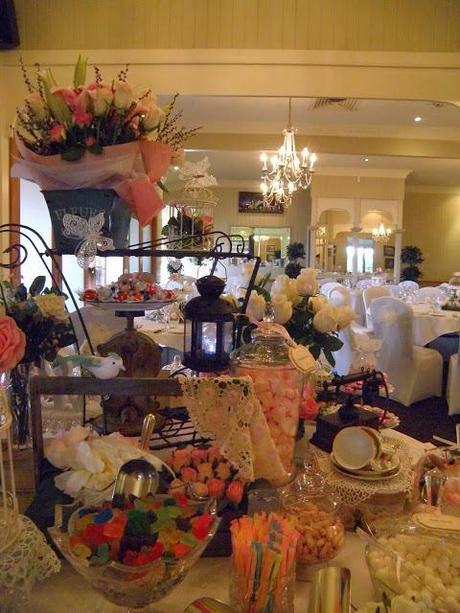 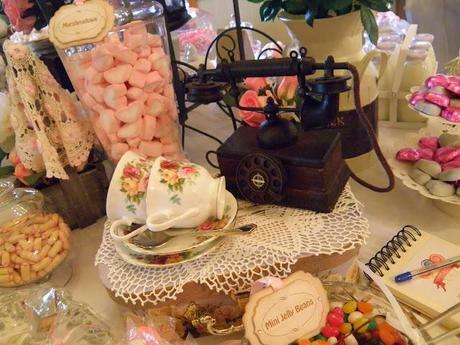 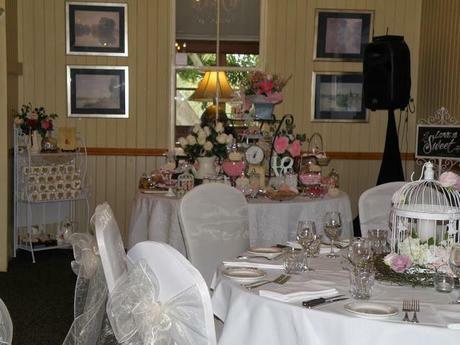 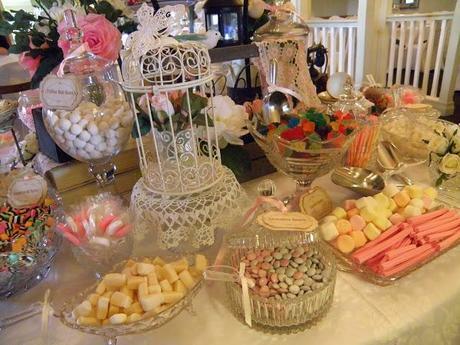 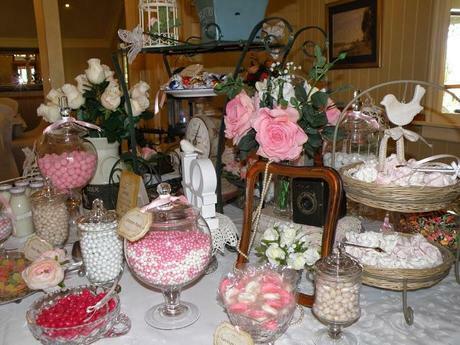 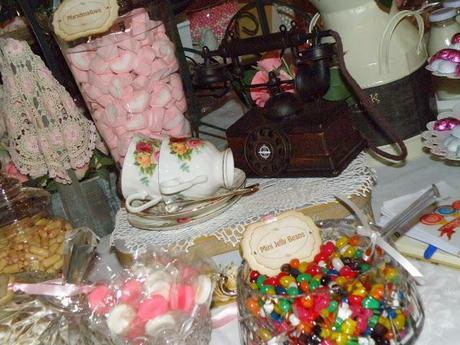 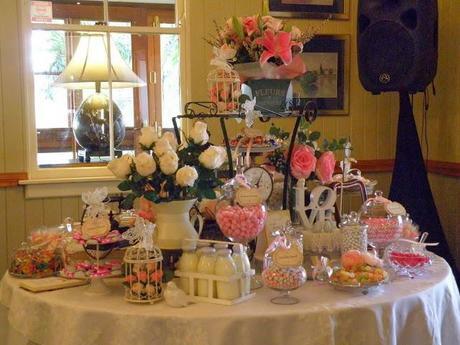 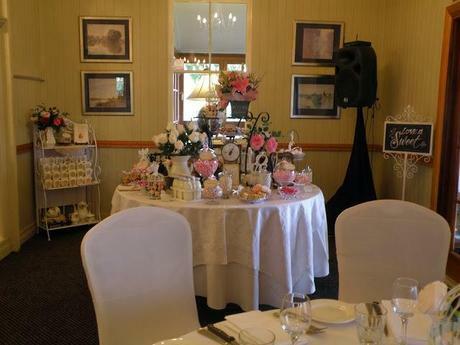 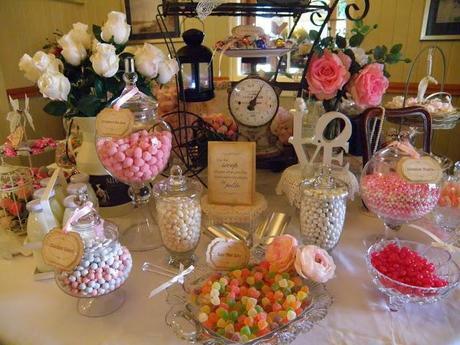 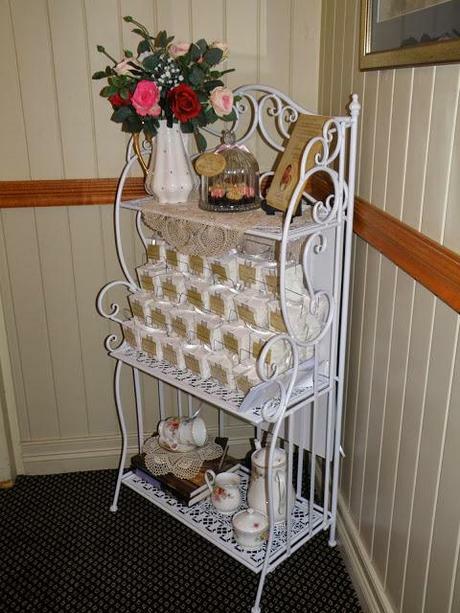 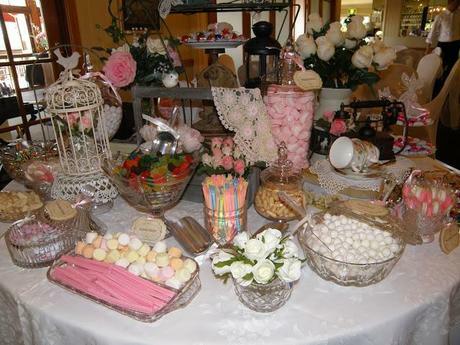 The Choc and Rock Lolly Buffet styled this lovely Vintage Lolly Buffet. 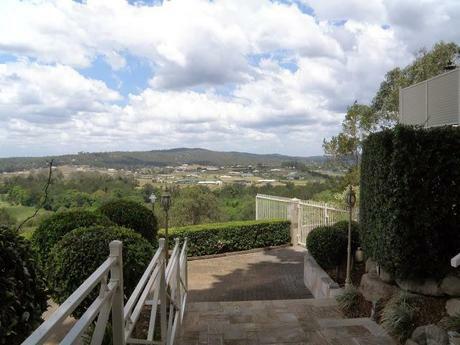 on Beaumont up at Samford - a vintage/country venue with a view to kill. 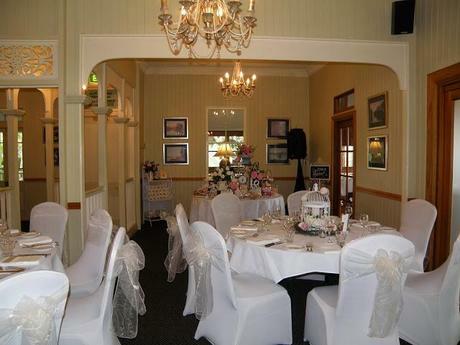 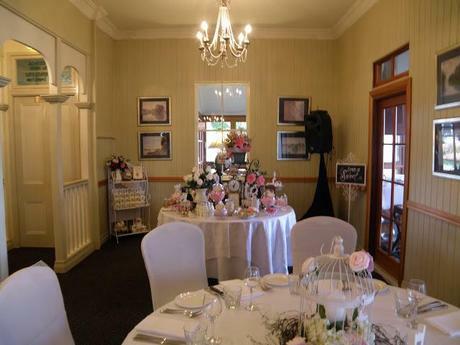 tables with vines around the bottom. 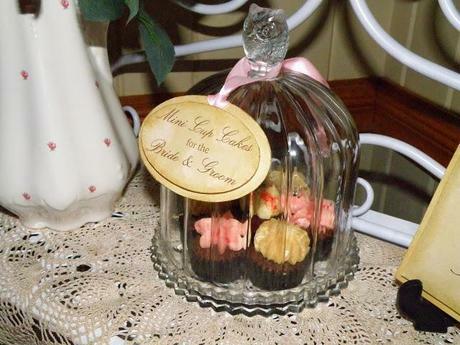 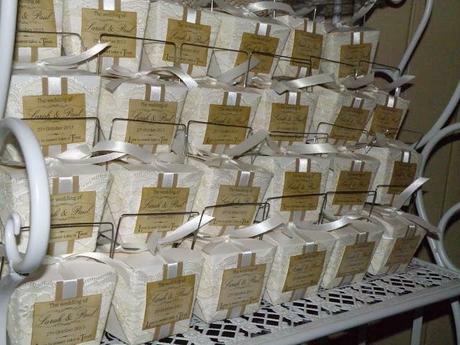 white ribbon around them - then finished off with a gorgeous vintage label. 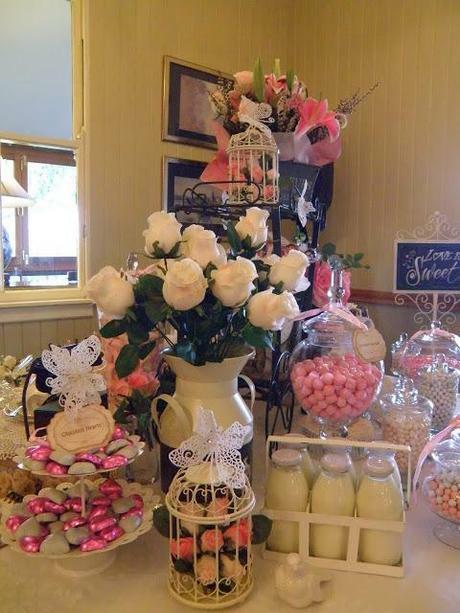 they brought the jar's, compotes and vases to life! 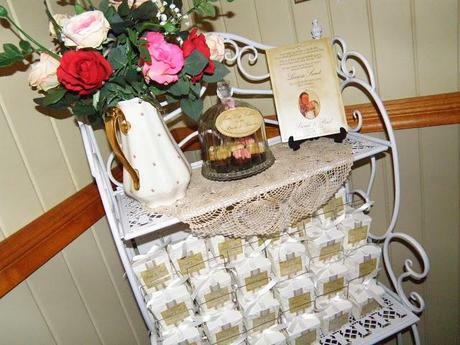 the Bride and Groom" on the noodle box stand. 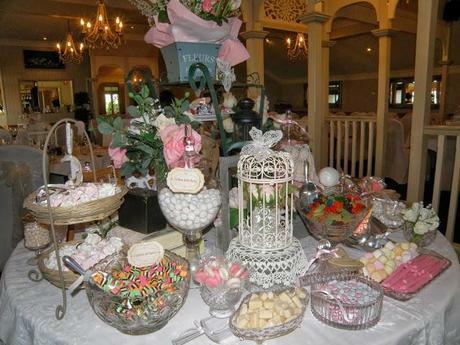 their lolly buffet was a sweet end to their wedding day.